James A. Harris, Attorney in Highland, IN, has been serving the legal needs of families and individuals throughout Northwest Indiana for over 34 years. Our client-centered firm provides high-quality legal support focusing primarily on family law, including divorce and adoption cases. Mr. Harris also works with matters of wills, trusts, estate planning and probate. 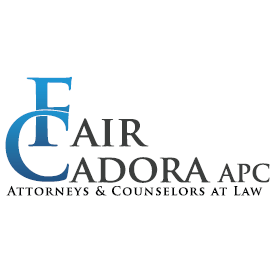 In addition, we also take on legal matters concerning business, real estate, and liquor licenses. Call the law office of James A. Harris today to schedule a consultation.